There's a little Rebelstar in each of us. Nintendo loves re-releasing classic games on new platforms. That said, it's only a matter of time before Game Boy Advance officially comes to 3DS via the eShop's Virtual Console. When that happens, expect the publisher to dig deep into its back catalogue, bringing all of its Marios, Kirbys and Zeldas to the handheld. We'll even go out on a proverbial limb and call a DK: King of Swing appearance. As much as we love the company's video games, there are numerous third party titles that also deserve some love. Some, like Sega's Astro Boy: Omega Factor, could see a comeback. Others, sadly, will remain buried in desk drawers, inside boxes and underneath couch cushions. With this in mind, these GBA gems deserve a 3DS revival, but will probably remain in the shadows. When the GBA debuted in 2001, it did so without a Mario Kart. 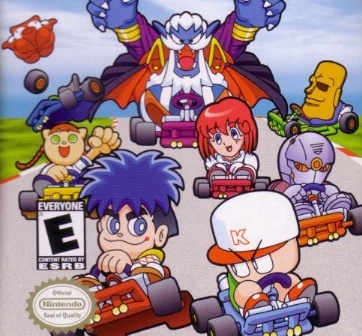 Konami, thankfully, filled the void with this impressive launch title that plays almost exactly like Mario Kart: Super Circuit, but with famous characters like Solid Snake, Dracula and Goemon. Advance Wars isn't the only title that gives players their turn based fix. 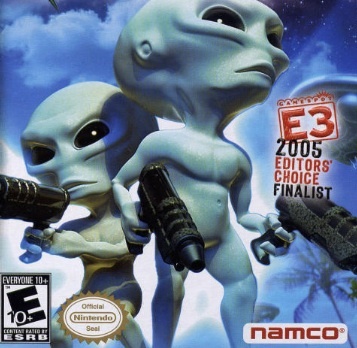 Namco Bandai (then Namco) scored big with this outstanding sci-fi romp set in the year 2117, during a time when aliens enslave the human race. You set out to splatter as many extraterrestrials as possible, one turn at a time. Deep, clever and fun, Rebelstar kept us engrossed for months. Metal Gear Solid creator Hideo Kojima took a break from tactical espionage action to deliver this intriguing title that lets players harness the sun's energy to power weapons; the cart actually has a solar sensor built into it. Then, they resumed play to destroy vampires. 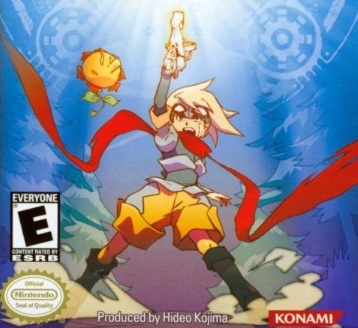 Since there's no way for Konami to ship sensors with every downloadable copy of the game, it appears Boktai and its sequel, Solar Boy Django, are GBA exclusive. 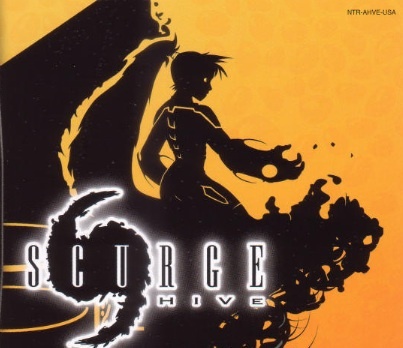 If you think Scurge's plot, about a female bounty hunter setting off to destroy a parasitic organism, sounds conveniently similar to Nintendo's Metroid series, well, you earn a gold star for the day. Imitation, of course, can be the most sincerest form of flattery, and Scurge was a wonderful homage to Metroid with plenty of weapons, puzzles and monsters to spare. Hey, at least we can still play the DS version on 3DS. Finding a copy...that's the tough part. 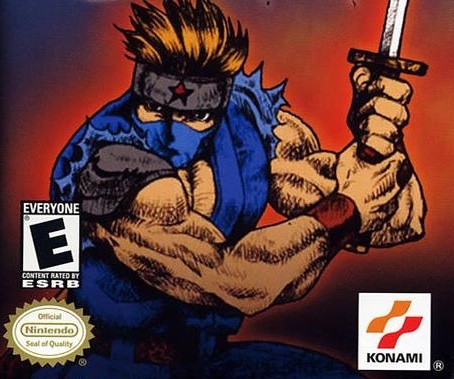 Excellent 2D action game that casts player as ninja cop Joe Osugi, charged with taking down enemy ninjas and terrorists by any means necessary. In other worlds, with a razor sharp sword, throwing stars and cool ninja magic. 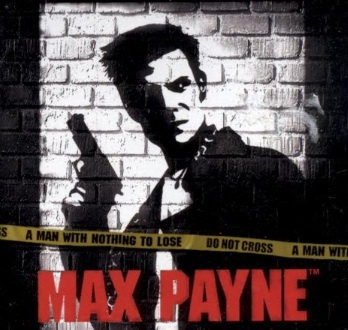 A pint-sized version of the console and PC shooter, complete with the same cracked out story, furious gun fights, bullet time and blood. Easily one of the GBA's coolest games. Iridion 3D was one big mess. 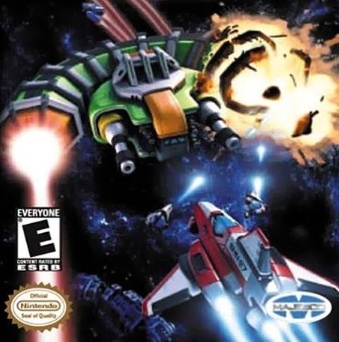 Its sequel, on the other hand, played more like a traditional shoot-em-up, full of enemies to blast, intimidating bosses, six weapons and a better view of the action. Definitely flew under the radar. Metroid's Portable Future: Where Does Nintendo Go From Here?